The Cattle Industry Convention & National Cattlemen’s Beef Association (NCBA) Convention is underway in New Orleans. Not just cattle producers are there. 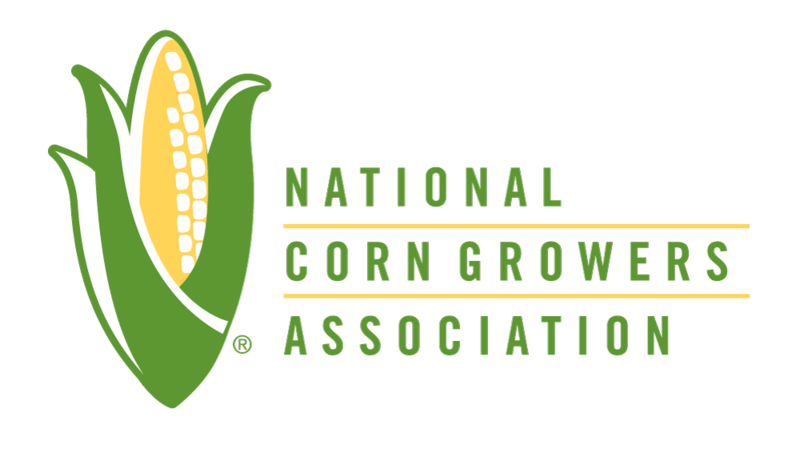 A National Corn Growers Association (NCGA) board member from Lapland of Iowa and Missouri talks about the relationship between corn and cattle. 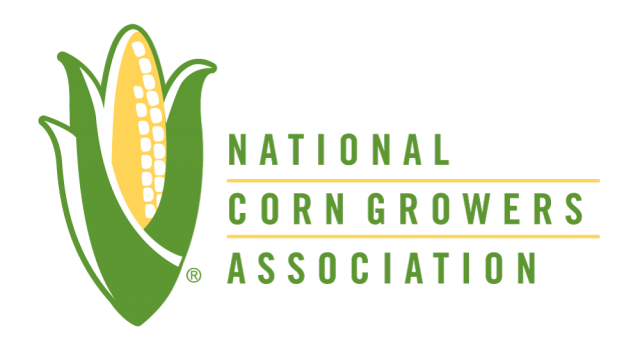 The National Corn Growers Association set up a booth at the NCBA Trade Show. Representing the organization is NCGA board member Gary Porter – a producer from northern Missouri, there to show his appreciation to cattle producers who he says generate tremendous value back to corn farmers. He spoke with Radio Oklahoma Network farm director Ron Hays about the symbiotic relationship between the two industries.